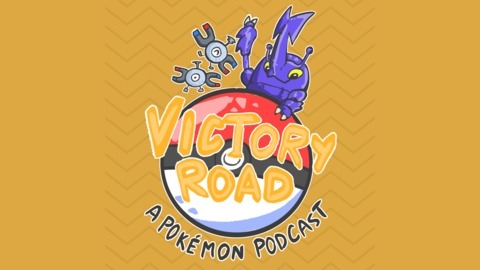 On this episode Doug and Kyle are joined by their friend Luke to discuss a topic rarely seen in #pokemon, the middle child Pokemon. Find out what we are talking about and what our favorite ones are. Plus Doug takes a quiz. 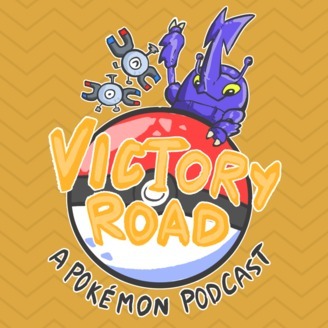 Let us know what you thought of the episode @victoryroadpod on Twitter.